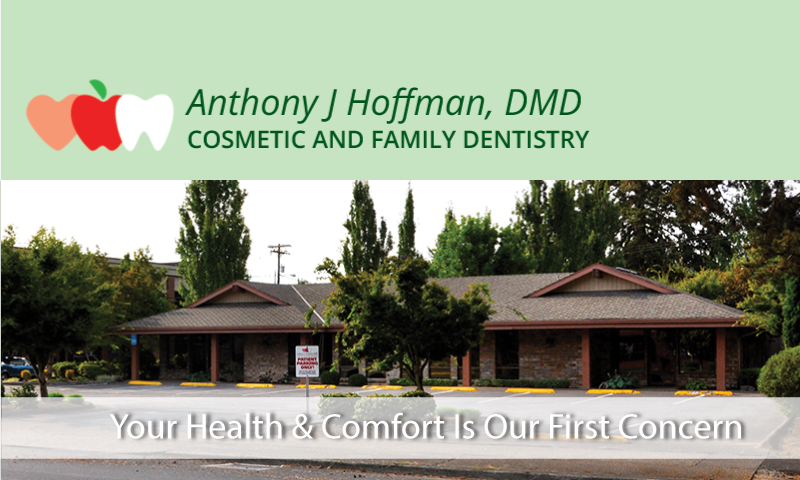 Welcome to the dental practice of Anthony J. Hoffman, DMD, located in Hillsboro, OR. Your health and comfort is our first concern. Healthy teeth and gums contribute to your overall well-being at any age. With the proper care, your teeth can remain healthy for a lifetime. Our office can help you. We take your dental care personally. We are small enough to give each one of our patients the attention they deserve. However, our facility and equipment are of a standard that is comparable to much larger clinics. 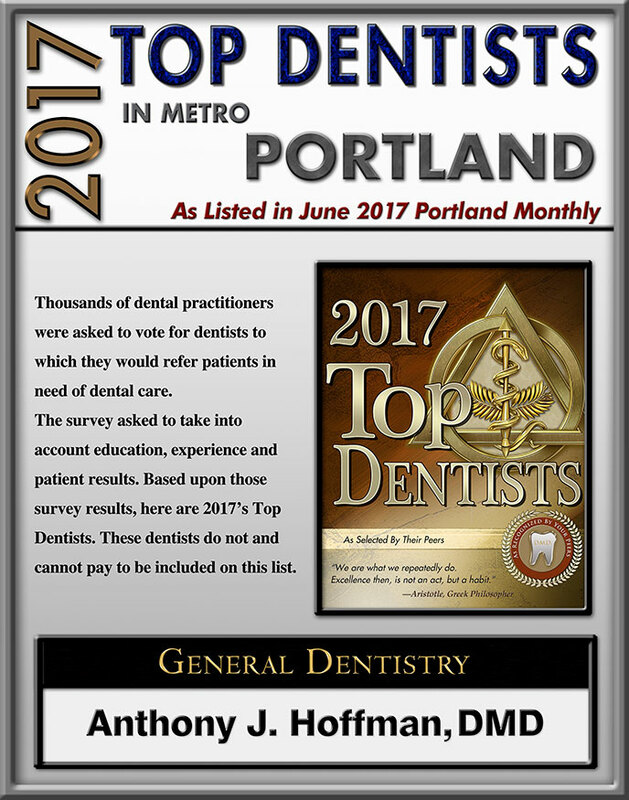 You will find our "team approach" to family dentistry reflects our roots here in Hillsboro. Pride in our community and fostering its growth and good health have been fundamental to our practice from the start. We share a real commitment to our area and the people we serve.